Yes, hackAIR says good-bye. Our project has come to an end: three years of collaboration and co-creation! 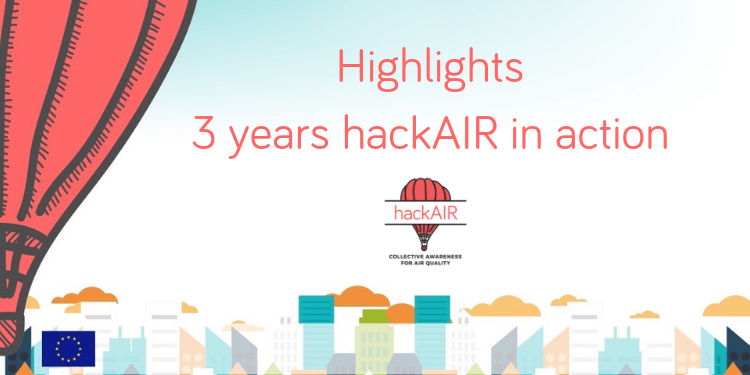 It is time for us to say thank you to all hackAIR users. Thanks for contributing your time, your questions, your ideas, and of course: your sensor data and your sky photos! Our thanks also go to our network - to all organisations and individuals who have supported hackAIR in so many ways. The movement around air quality and citizen science is strong and growing. Have a look at what they are up to: Luftdaten, AirBG, luchtpijp, Sensebox and many local and regional initiatives. The hackAIR platform (and app) will remain available for (at least) most of 2019. If there are any changes, we’ll let you know on social media. Even better: you can now use your hackAIR sensor to not just send to hackAIR, but also to OpenSenseMap. 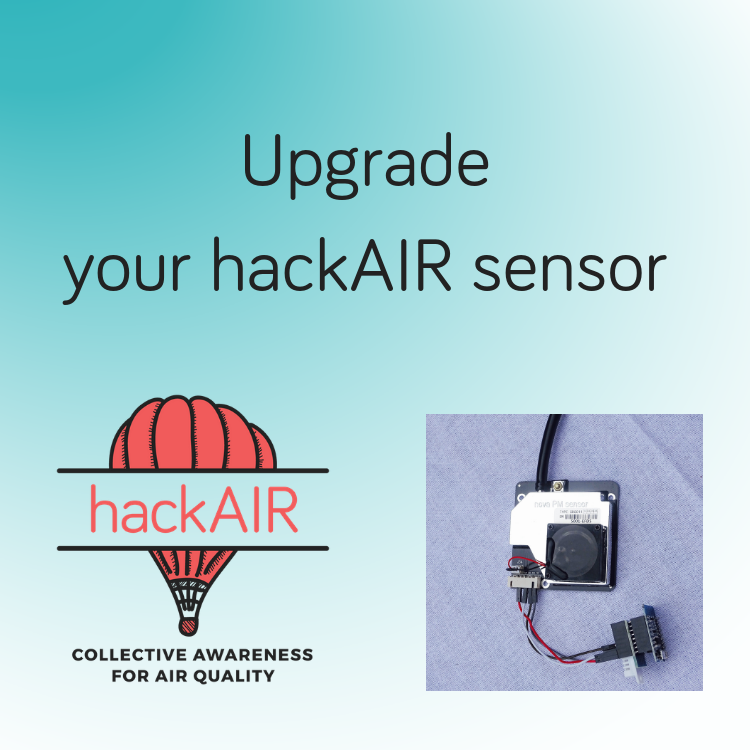 For that, you need to update your hackAIR sensor with our new release on Github. Thanks to everyone who contributed to this. Updating is easy, and we have provided a user-friendly tutorial for you. We sold out of the first batch of pre-assembled and pre-programmed air quality sensors - and we’ve just ordered more. Get your hackAIR air quality sensor here - Sensors ordered now come with OpenSenseMap abilities. Check out our updated website - you’ll find project results, relevant background information and blog posts, nicely re-ordered for your convenience. Tip: the search function allows you to search for specific topics you are interested in. We want to make sure you can use your own sensors as long as possible. For that purpose, we have started a collaboration with OpenSenseMap and created an improved version of the software running on our sensors. This new version sends measurements to both OpenSenseMap and hackAIR. Here are the the three steps to upgrade your sensor and make it compatible with OpenSenseMap. Bring together in one class room: 21 enthusiastic kids, an air quality expert, smartphones and empty drink cartons to build their own cardboard sensors. 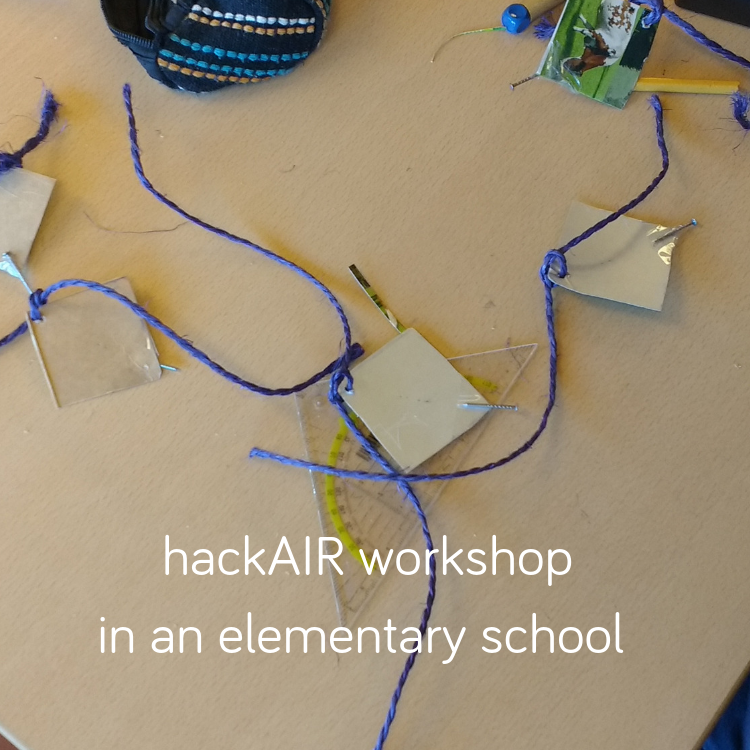 These were the ingredients for the hackAIR workshop at a primary school in Brussels - a big success! Read more in this blog post. Are you interested in exploring more ways to visualise your sensor data? 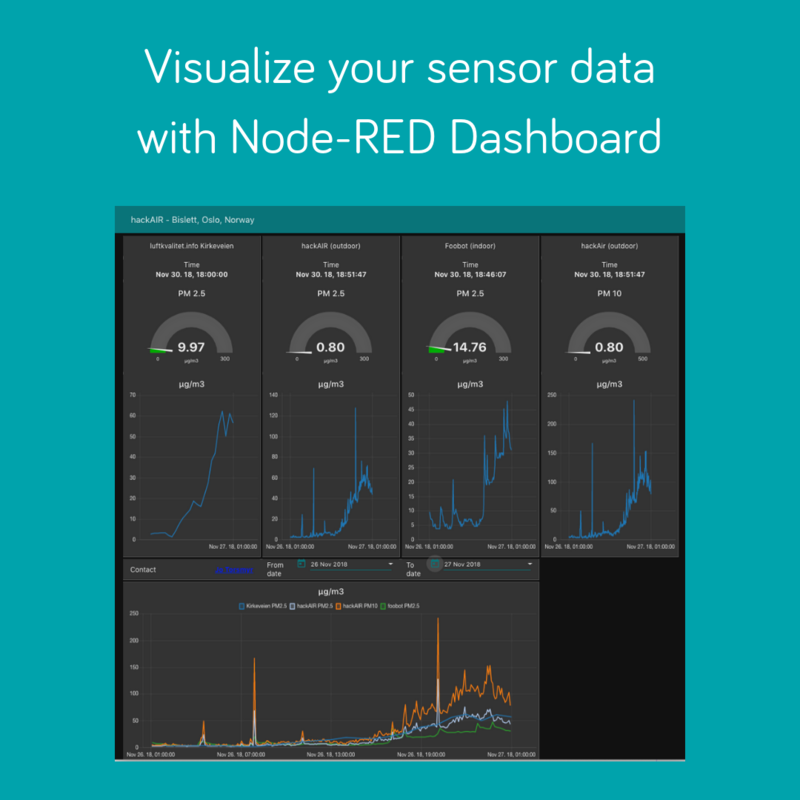 We received an awesome tutorial on Node-RED Dashboard from a Norwegian hackAIR user. Check it out in this blog post! 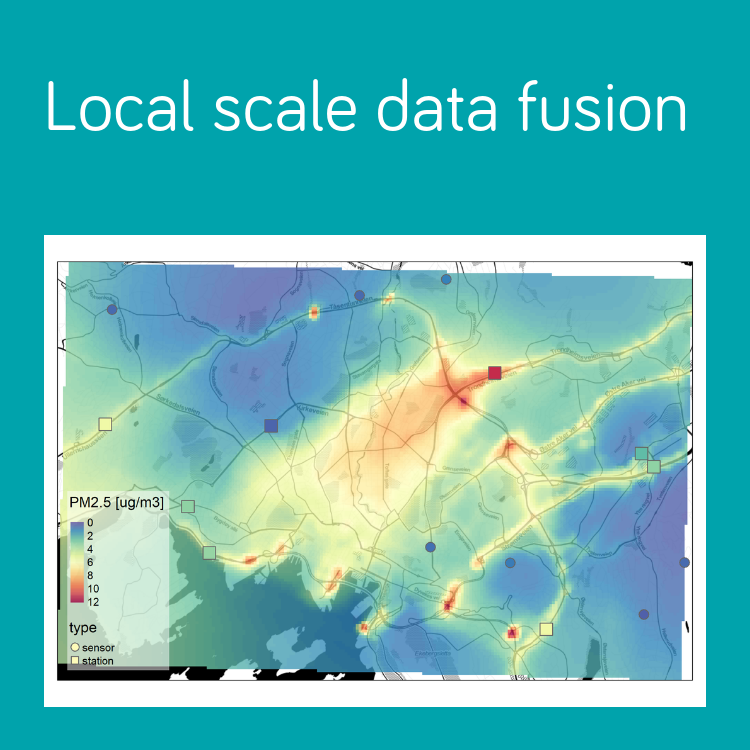 Another advanced visualisation technique is currently being tested by hackAIR partner NILU in Oslo: They created a high-resolution fusion map for air quality in the city, approximating air pollution values for locations at which no measurements exist. Read more in this blog post! This is the last newsletter you’ll receive from hackAIR. If you want to remain in touch, follow us on social media. We’ll update you there when we have important news concerning the platform, the app and sensor upgrades. hackAIR is a collaboration of six European organisations working on air pollution, environment, technology, citizen science and research. This project has received funding from the European Union Horizon 2020 research and innovation programme under grant agreement No 688363. This publication reflects only the author's view and the Research Executive Agency or European Commission is not responsible for any use that may be made of the information it contains.